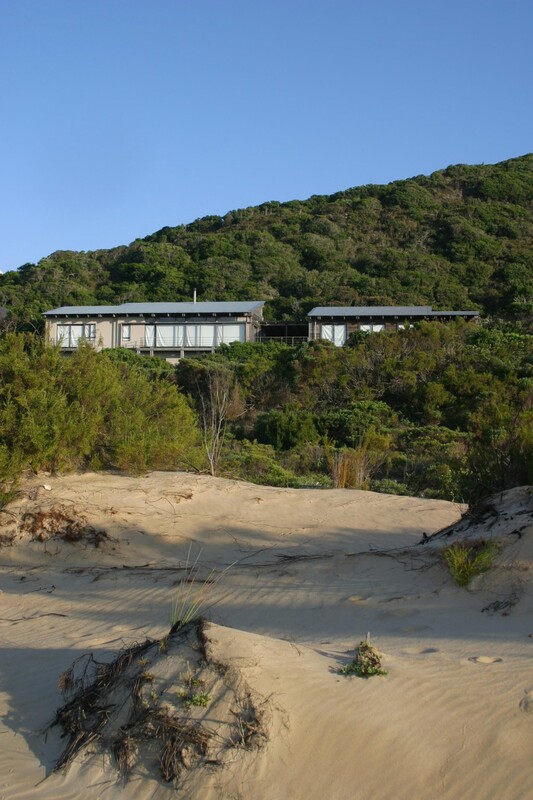 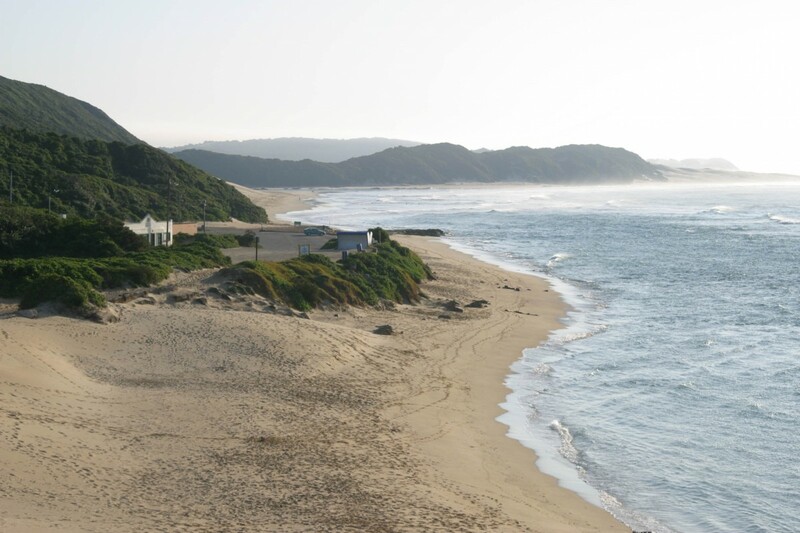 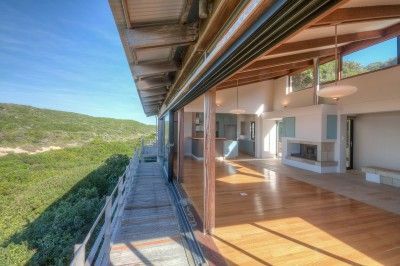 Located on a remote stretch of untouched Eastern Cape coastline, this carefully crafted family holiday home rests partially submerged in the indigenous coastal dune forest. 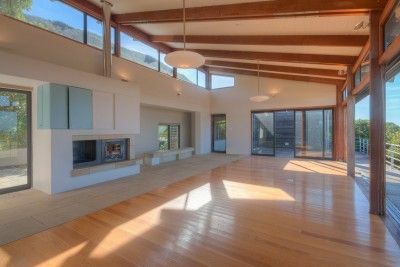 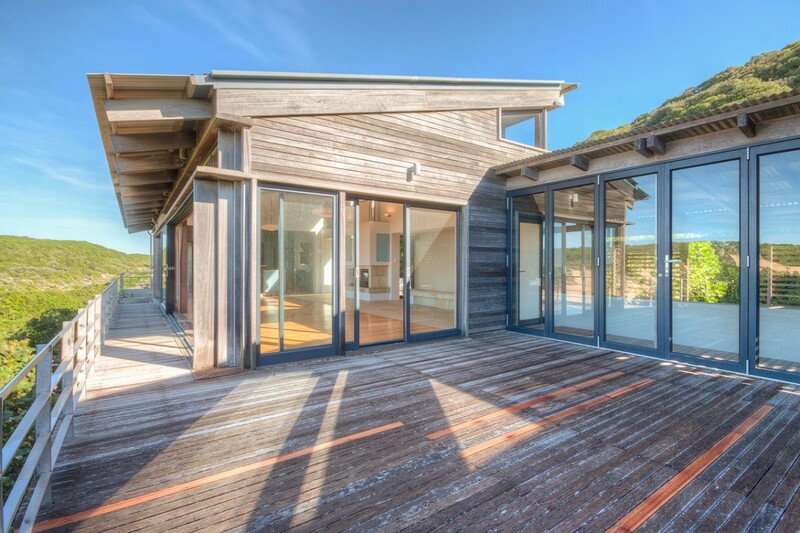 The heavy stone and masonry hearth contrasts the lightweight timber frame and slide-away glazing which allows the house to hover over the dune and breathe in the endless views. 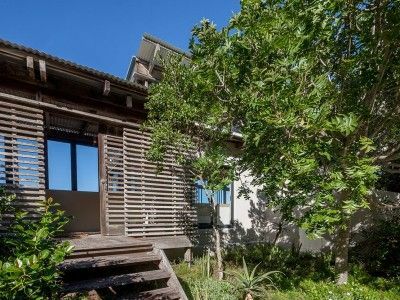 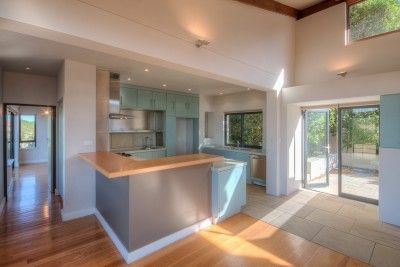 This house has a feeling of rugged luxury, with sea views in wind-free zones, use of water harvesting and storage, and it is built from light-weight materials to limit the impact on this highly sensitive site. 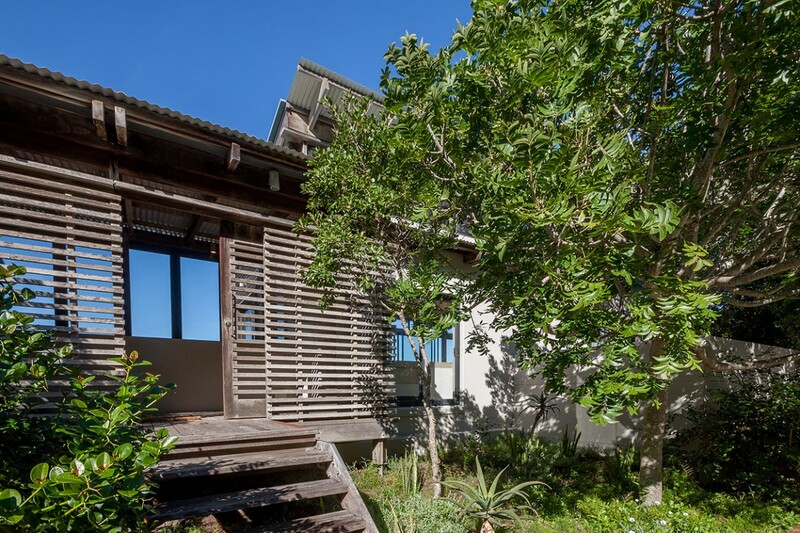 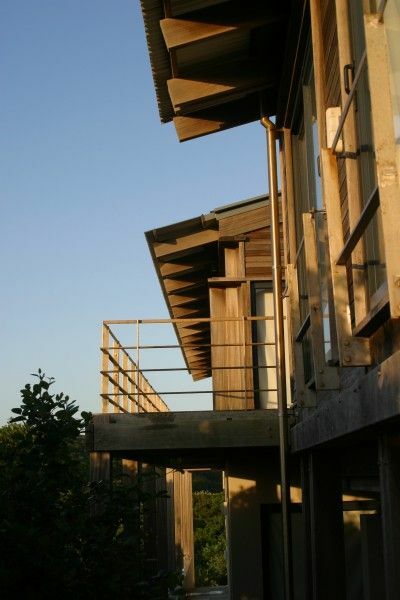 The external timber cladding wraps from the exterior to the interior blurring the boundaries between the natural surroundings and the hearth of the home.